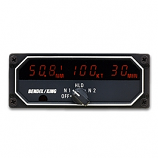 United Instruments Airspeed Indicator 8000-B1 is designed for use on an aircraft to indicate the speed relative to the air at sea level altitude. 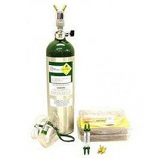 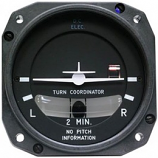 This FAA Certified Indicator is then able to indicate the equivalent speed corresponding to the actual force of the air. 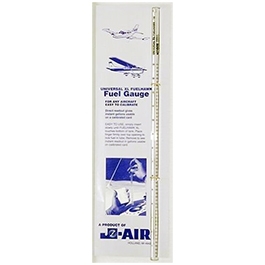 When properly connected to an airspeed tube, the airspeed indicator measures the differential pressure developed between the pitot and static opening. 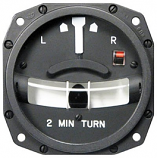 The United Instruments Airspeed Indicator 8000-B1 Range Out pressure is indicated in units of airspeed of 0-200 mph with a single Range In.